Above & Beyond conjures the perfect nostalgic vibe with their new single “Tightrope”, featuring vocals by Marty Longstaff, also known as The Lake Poets. The starting off with an ambient feel at the beginning of the track. Longstaff’s vocals elevate the ambiance, adding melodic purity, and paired with emotionally impacting words. There is no dramatic shift between build-up and drop – just melody, depth, and perfect simplicity. This song is sure to bring on all the feelings, without any anxious unease, making it perfect for repeated listening. 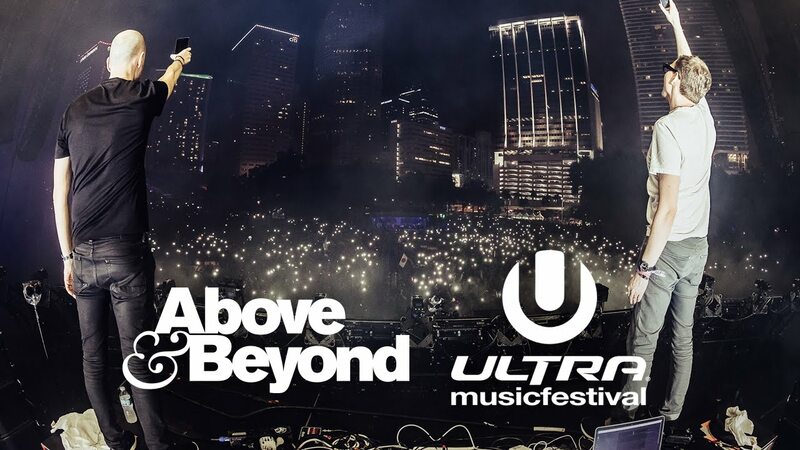 Above & Beyond has had several singles released this year, including “Surge”, featured on one of the soundtracks for the 2017 film Ghost in The Shell. With sets at Ultra Miami and Electric Daisy Carnival, as well as a tour that will take them to the famous Red Rock Amphitheatre, 2017 really has been prolific for the band. They really show no signs of stopping.